Can't Find The Right Condo For Sale In Stonebridge Lofts? We've got multiple options to help you. 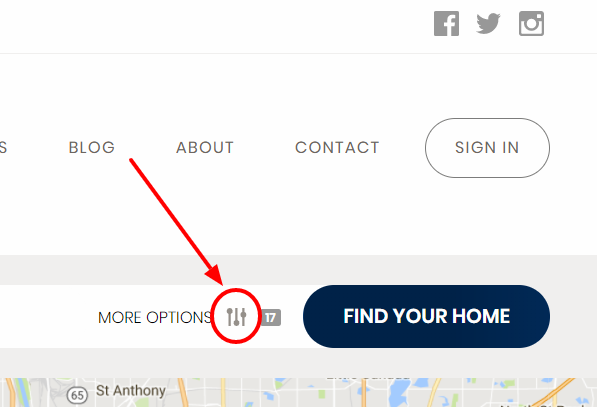 You can just type in what you want on the search bar or you can click on the image to the right (or the "Search For Condos" link above) and then type in the Condominum Complex in the bar (a drop down will appear) or you can search on the right side of the site where we've listed all the most popular Minneapolis Condos.